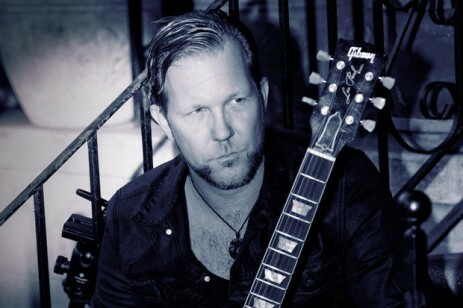 You can dwell on Devon Allman being the son of Gregg all you want; it really has nothing to do with the music on Devon’s new solo album Turquoise. Does the son sound like his old man when he cranks on the bluesy growl? Sure – but that’s in his genes, folks … he can’t help it and doesn’t need to. The lad is a mean picker as well – and if his “Yadira’s Lullaby” (a solo performance on a 3-string cigar box guitar) is one of sweetest things you’ve heard since Uncle Duane’s “Little Martha”, well, so be it. The elder Allmans don’t have the market cornered on soulful and sweet … and Devon comes by it naturally without it sounding affected or forced.